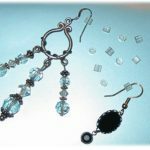 Clear Drop Stops™ are soft, clear, round tubular shaped, earring backs designed specifically for dangling wire style earrings. 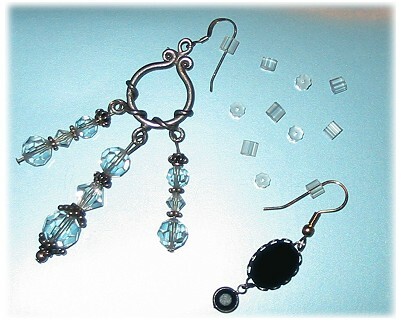 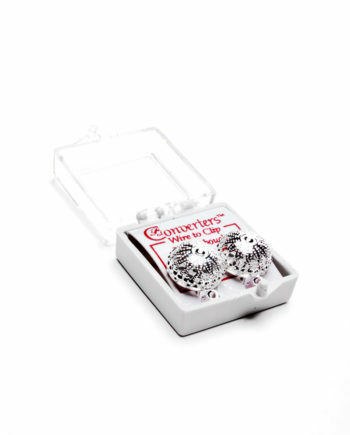 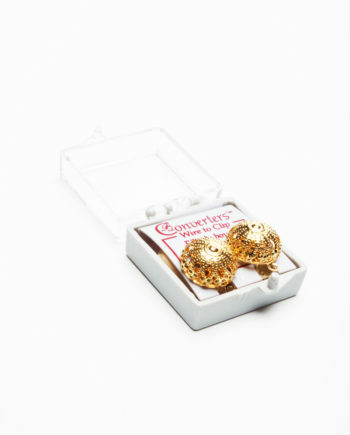 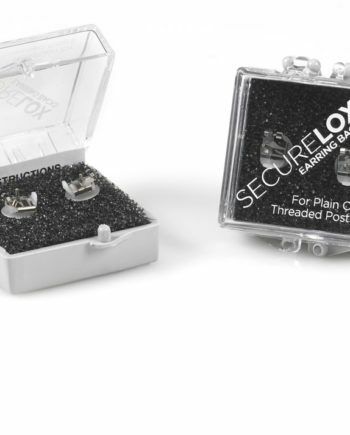 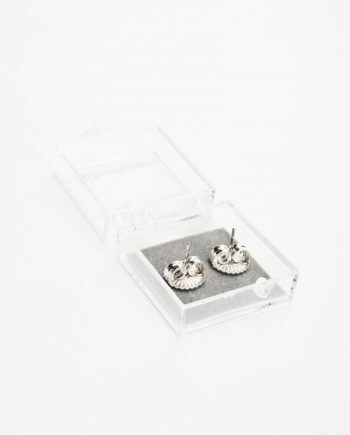 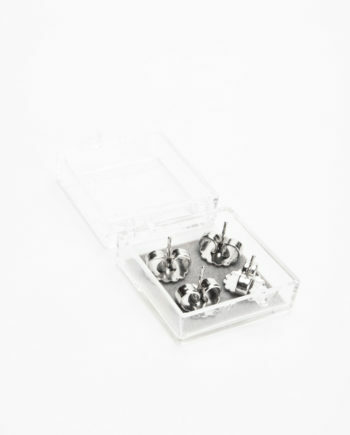 Used like other earring backings, Clear Drop Stops™ keep wire earrings securely in place so that they will not ride up and possibly out of your earlobe. 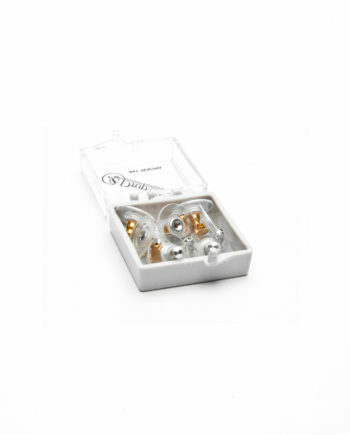 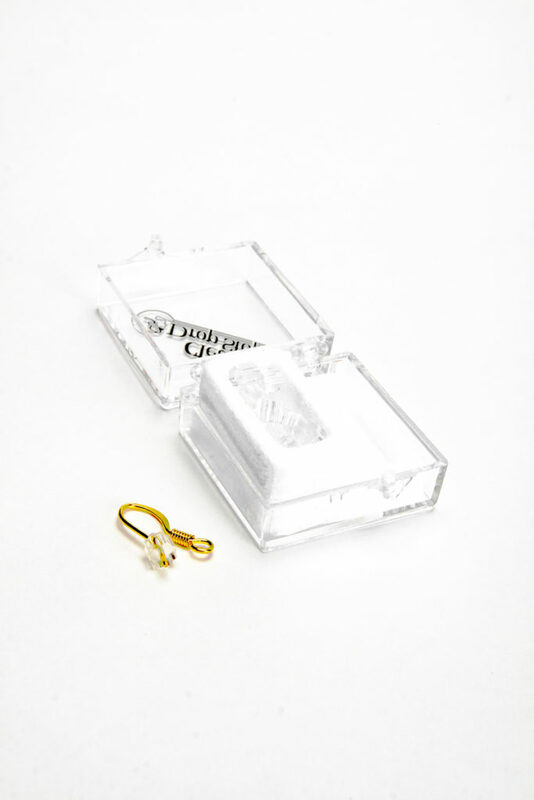 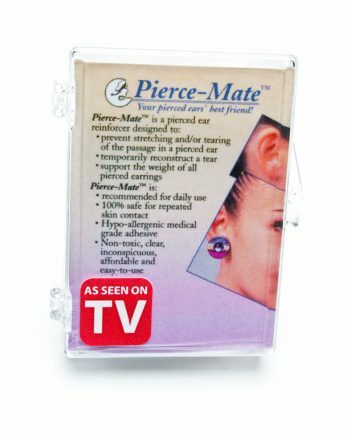 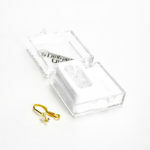 These soft plastic Clear Drop Stops™ are designed to slide up the wire and out of sight, behind your earlobe.